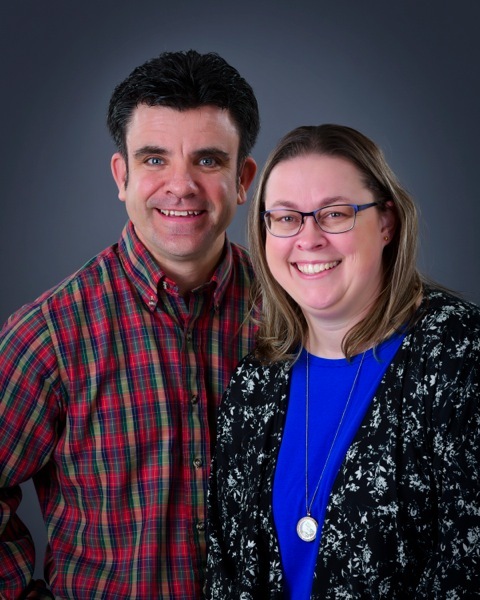 Lance & Carlene Larington purchased Nebraska PrintWorks, formerly High Plains Printing, in January 2005. Though the name has changed, Nebraska PrintWorks has called Ogallala, Nebraska home for over 40 years. Our staff has a combined experience of over 140 years, and we pride ourselves on our quality products. Lance is your print and marketing specialist. He has experience is in marketing and direct mailing. He is a 1992 Ogallala High School graduate. Lance attended the University of Nebraska at Kearney and earned a degree in Advertising with a minor in Graphic Design. He completed his internship at the Keith County News(next door) for ad design and photography, then gained additional experience working as the Creative Services Coordinator for 5 years at the Kearney Hub newspaper. During that time he also worked on the side for his own graphic design and photography business until purchasing Nebraska PrintWorks. He did a short stint in between Kearney and Ogallala as an Art Teacher in Red Cloud, Nebraska. Carlene is originally from Plainview, Nebraska, and is your contact for accounts receivable and payable. Her degree may be in education, but her distinct love for crunching numbers makes her an ideal fit in her position as Owner / Bookkeeper. If you would like to set up an account with Nebraska PrintWorks, give her a call at 800-750-2194, and she will send you the necessary documentation. 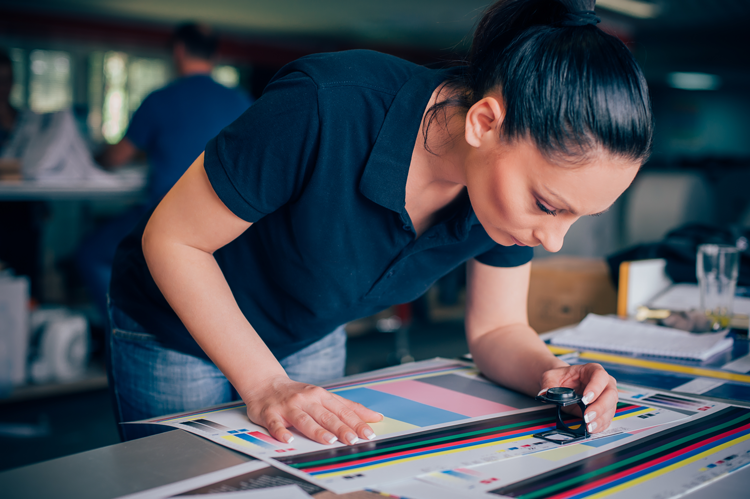 We are a full-service print shop, with 93% of all our printing is done right here in Ogallala, which is rare for print shops in rural Nebraska. The staff at Nebraska PrintWorks is experienced and can handle all of your needs. We service customers in Nebraska as well as various states including Montana, Arkansas, Colorado, Wyoming, and South Dakota. Since we are in a rural area, we do our best to provide a wide variety of products in addition to standard business cards, forms, flyers, brochures, and posters. We are the only business in a 100-mile radius to offer wide format scanning up to 36 inches. Plus, we offer wide format printing for building plans, large posters, banners and point of purchase signage. We can make outdoor vinyl banners as well. We also offer document scanning and converting, which is a rare offering in Western Nebraska. If it’s Promotional Advertising Products like pens, mugs, Koozies and golf items, we can do that for you too.